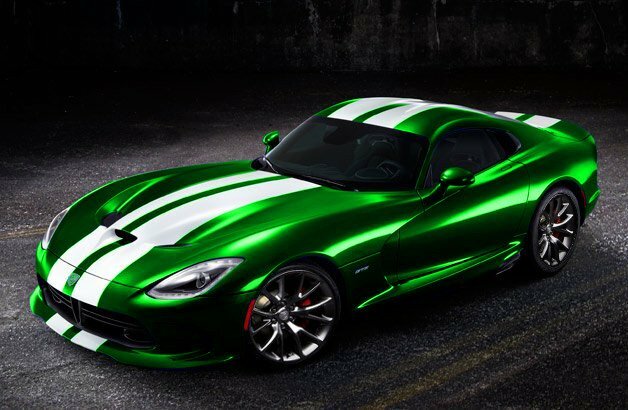 @ Poirun: That color snakeskin green looks awesome on the few Viper, especially with black wheels! Don't much understand the sense of this GT edition, since you can get the GTS which is pretty much identical. 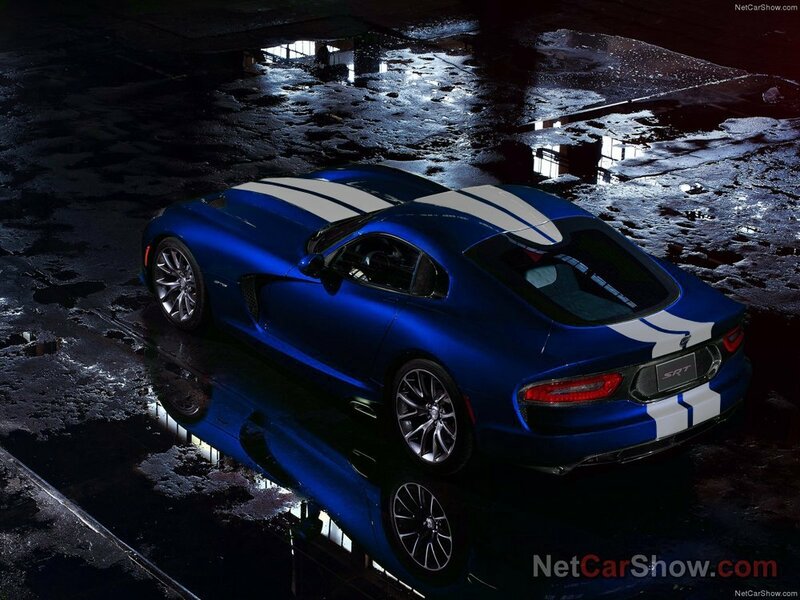 I would prefer this badass Snake over C7 Z06. Yeah, more likely it was done by the GTS version, because it's more "European oriented". And the driver was, I guess, von Saurma, judging from the result. I think it was done by the GTS model. BTW, does anyone know, which model (GTS or bone SRT Viper) does the Hockenheim laptime (1:10.5) belong to? FIX SRT PAGE AND UPDATE THE DATA, PLEASE! 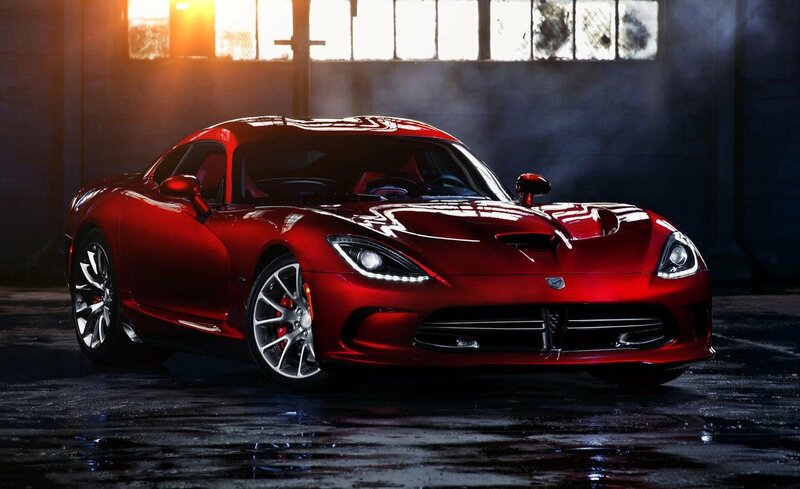 We have many times for the new Viper(s) already, and we most likely will see more soon! WILL THE DATA EVER BE UPDATED?!?! Didn't say I didn't like the GT3 sound, just not a particular 911 series, GT3 sounds good, but as far as 6-Cylinder engine go, I cant go against an R34 exhaust note, nor any Tvr 6 exhaust note, those to me are the best sounding 6-Cylinder engines ever, Id rather have that wonderful F4 boxer engine of the STI, that Gurgle sound is plain amazing. I don't mind the MP4 or Huayra, but I did think they put a little TOO much on the wastegates of the Pagani. And no, I wouldn't prefer the exhaust not of a Veyron over a Kia, its the same thing..
about porsche, i think they have by far the best sounding v6, except their turbo models. about racing cars, i cant really pick any at, they all sound mean due to less restrictions. i think it also really depends on what u have seen in real life and what not. I agree, there are too many great sounding race cars. To pick one out of them is impossible. For race cars, the Corvette C5/C6.R and all the Aston Martin GT racers immediately spring to mind for me. I remember the days of the GT1 class, when it was pretty much just Corvette and Aston duking it out. The sounds...My God, I could put recordings of it on my iPod and listen to it for hours. The Maserati MC12 sounds beastly, too, as does the Saleen S7R...Honestly, as far as racers go, there's just too many to choose from. What about the best sounding race cars? IMO, the best sounding road cars ever! I can not decide which sounds better, the V10 of the CGT, or the Zonda's AMG V12. I agree about the Veyron. You expect a great W16 sound, and get something like the sound of a washing machine. Well, you are not correct about the worst sounding aspect. Because including all the vehicles, I bet you would prefer the exhaust note of Veyron over some Kia, Geely and other garbage... You more likely meant the worst sounding supercars. Oh well, opinions are different, but damn, the 911 sound is one of the worst to you? Oh, come on... Personally, I consider Porsche's Boxer6 exhaust as one of the best 6-cyl sound. And the new GT3 sound is divine! Closer to 9000 rpm, mmm.. oh ho ho, yeah! And I personally always liked the sound of McLaren V8 TwinTurbo. I cannot actually tell any "worst sounding" supercar engine; there are no engine exhaust that annoy me; I can rather count exhaust notes that are more boring than others. And these include: Veyron, GT-R, Bentley W12 (like just any car of its class), Huayra (completely disappointing comparing to the Zonda's exhaust).. aand all? I cannot remember any another boring sounding supercar engines. ANd every car is ahead of a GTR is the sound category, I can literally make the sound by just blowing, Bentleys never really sounded good ill give you that, but the GT V8 is fairly nice, well it is a V8. but still, if im gonna shell out a good amount of money for a car, id like it to sound the part, but that's where the AfterMarket scene comes into play. Huh, I completely forgot about the Veyron. It does sound awful, now that I think about it. Certainly not like something that's pumping out 1000+hp. The Bentley CGT wasn't on my list because I never expected it to sound awesome. It's a Bentley. 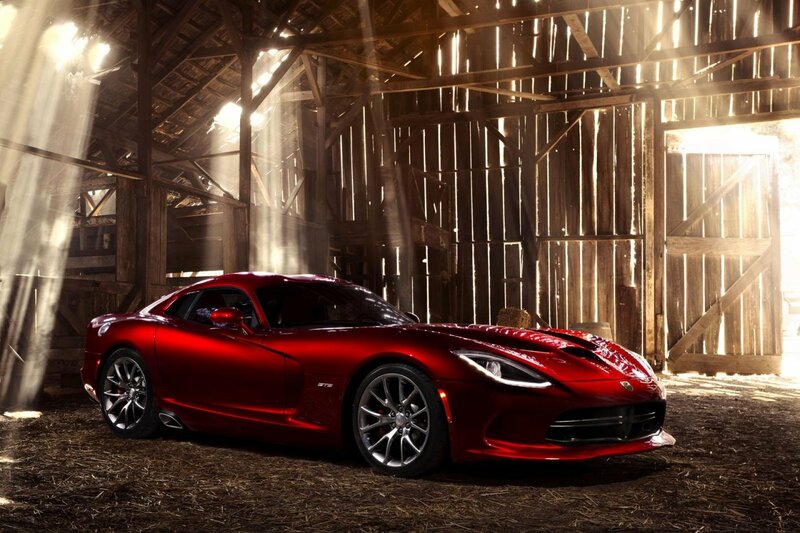 It suffers from much the same problem as the Viper; sounds more like a truck than a sports car. I quite like the exhaust note of the latest 911 Carreras, especially the sport exhaust. I'll always take a V8/10/12 over a 6-cyl, but for what they are, 911's sound great, imo. 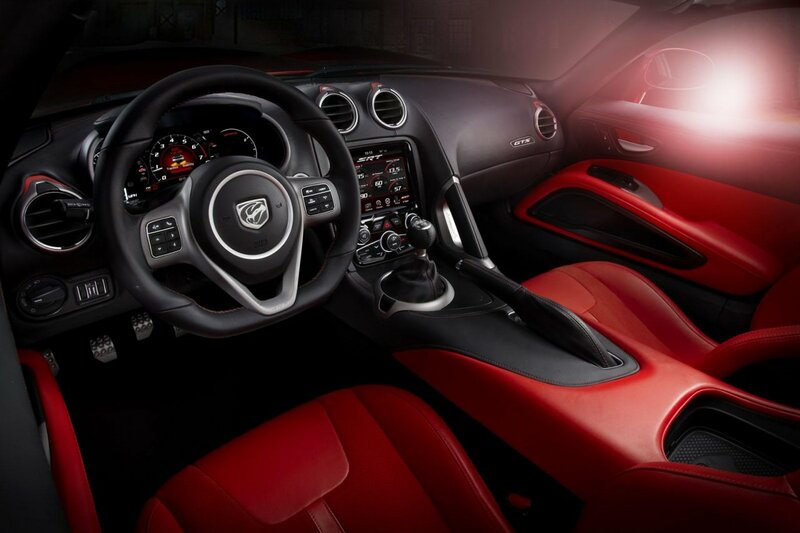 Miles ahead of the GT-R, that's for sure. Those are the only ones I can think of at the moment. I don't really mind the MP4 at all, its alright, but I cant put it in worst, don't really care for Porsche Flat-6s, Audi V8s are mehh to me, not bad, but not close to the best, But the Veyron and GTR are among the worst sounding cars ever, they LITERALLY sound like Vacuum cleaners. My Worst Sounding list is very short, as it only includes cars that I expected more of. A Miata sounds like crap, imo, but I don't expect it to sound any better. 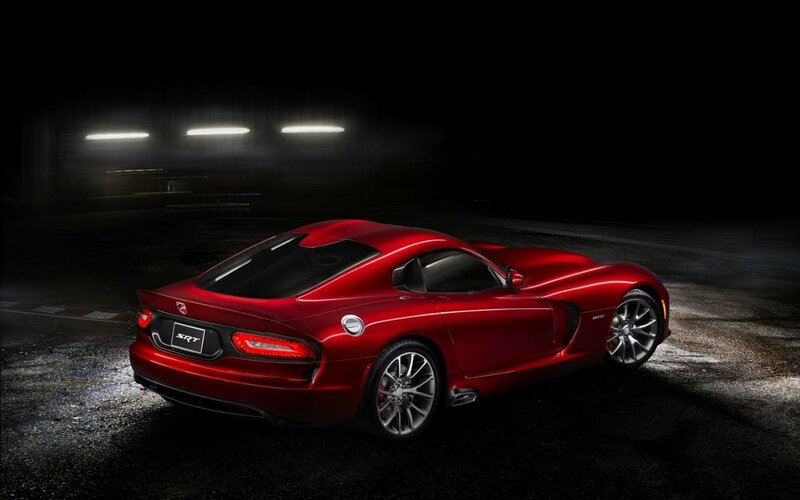 Viper: As I said before, it's too quiet for what it is, and even if it wasn't, there's really nothing to hear anyway. McLaren MP4-12C: Might get some heat for this, but I don't care. Compared to anything else in its league, price or performance wise, the MP4 sounds far too..."pedestrian". With a Lambo or Ferrari, you'll hear them before you see them, and you'll know exactly what they are(assuming you're an enthusiast, of course). But the MP4? Might as well be a turbocharged leaf blower. Even at full throttle ripping around a road course, it doesn't sound like anything special. Nissan GT-R: Yeah, it may be "just" a 6-cylinder, but Porsche has more than proven that a 6-cyl can announce itself with the best of 'em. And considering Nissan specifically targeted the 911 Turbo with the GT-R, I would've expected them to make it sound just as good. i think that ferraris and maseratis do have the best sounding v8. of course thats just my opinion. The GranTurismo S MC Stradale sounds better then ANY Ferrari in my opinion, Ferraris to me have always been WAY too "Whiny" not enuff gurgle, F50/Enzo/599 GTO have been the best sounding Ferraris IMO, other then that, nothing special for me. But the GranTurismo wit its SOurced engine sounds Waaayy better, but im "Not" sure if these a better sounding engine then the LF-A in stock form. 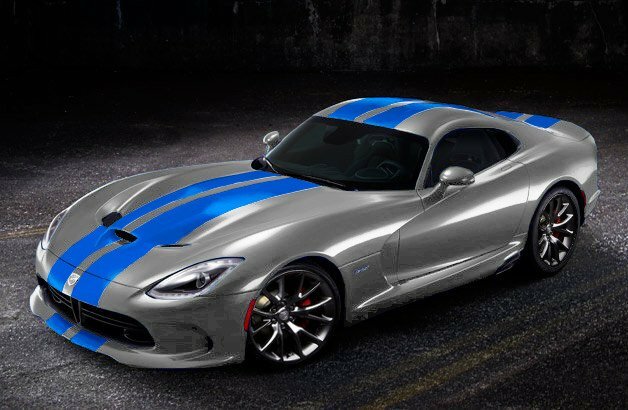 I noticed a lot of you think the Viper's engine sounds like that of a truck, there's a reason for that. 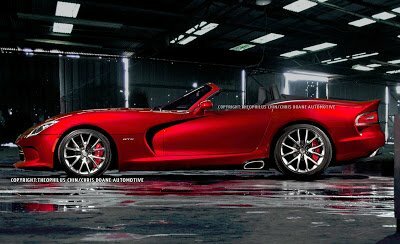 Chrysler first made the Dodge Viper concept for an auto show in 1988 to showcase the 8.0 liter V10 engine they were going to offer in their Dodge Ram pick-up trucks 6 years later in 1994. The car was never originally meant to be put into production, but Chrysler got flooded with so many orders for the car that they decided to go ahead and produce it, and it first hit the dealerships in late 1991 as 1992 models. 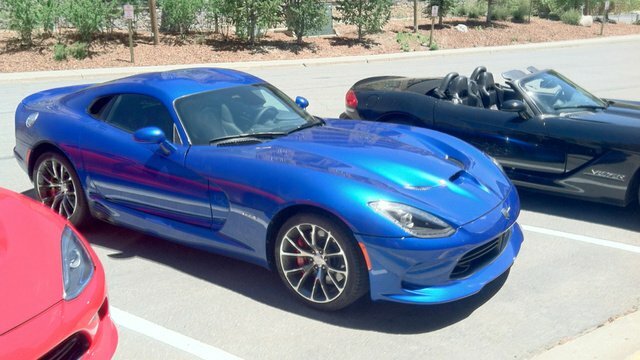 So in essence, the SRT Viper's engine is, in all practical purposes, a truck engine. Theres about 7 laptimes for this car already. lol Practically all the V10s ever.